DataStax recently commissioned End Point, an independent firm, to conduct a series of performance tests to stress test Apache Cassandra, HBase, MongoDB and Couchbase. According to the firm’s benchmark test results, Cassandra outperformed the other three NoSQL databases. Aerospike was disappointed that we were not included in this evaluation. When End Point’s tests were published, we decided to benchmark our database against Cassandra in the test cases that require “speed at scale”, Aerospike’s mission. We ran the benchmark and published the detailed test results here. In summary, we found that on the test cases we ran, Aerospike dramatically outperformed Cassandra. Most remarkably, Aerospike did so with a tremendous cost advantage over its competitor, as the cost to run Aerospike came in at about 20% (yes, one-fifth) of the cost to run Cassandra. 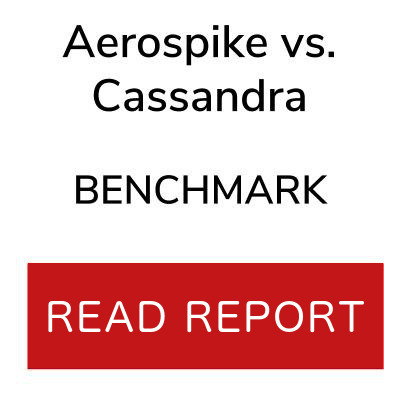 While we encourage you to read our detailed benchmark report and check our math, the results were clear: not only is Aerospike significantly faster than Cassandra, but it’s also much cheaper to run. Now that you know all this … are you using the right database? We look forward to your questions, feedback, and ideas on our user forum. Tibor Szaboky is a Senior Performance Engineer at Aerospike. He leverages his extensive system engineering and software development experience to provide detailed performance analysis of the Aerospike database for Marketing, Sales, and Engineering. 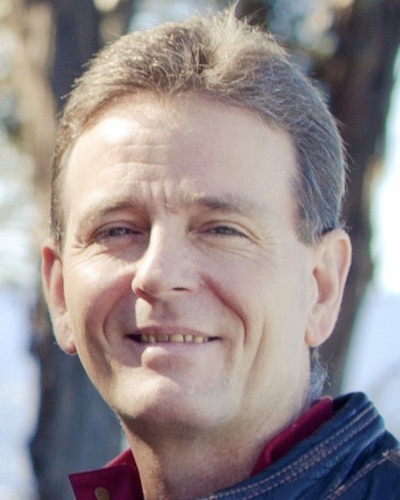 Before coming to Aerospike, he gained a reputation of excellence in developing and deploying small and large scale broadband systems at Broadcom, Sony, Liberate, and DirecTV. He received his B. S. in Computer Science from Texas A&M University. When he isn’t pushing the limits of databases, you may find him on the hiking trails in the Sierra Mountains.